VAC Innovation would like to announce that we will be exhibiting our range of Vacuum Bagging products at this year’s Advanced Engineering Show, held at the NEC in Birmingham on the 1st and 2nd of November. 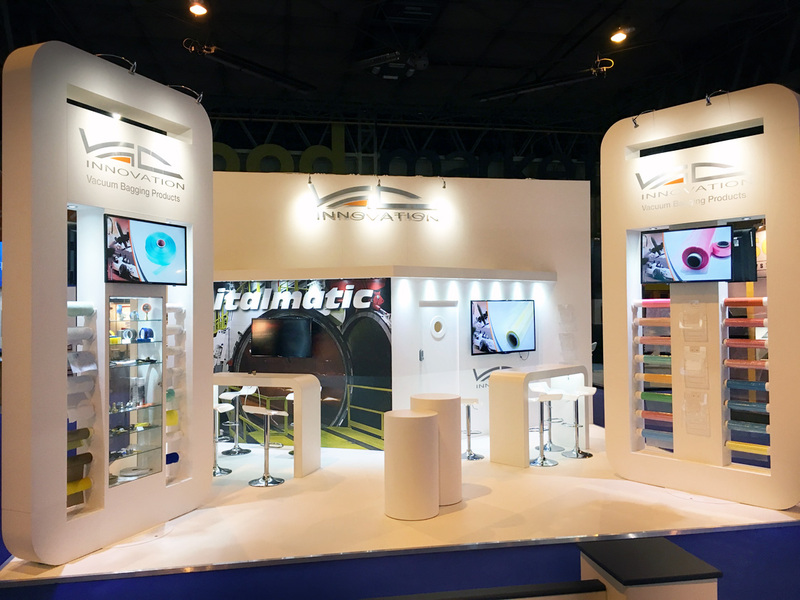 As you may already be aware, VAC Innovation is the UK agent for autoclave manufacturer, Italmatic, and they will have representatives on our stand to assist with any enquiries. We are also excited to be unveiling a new product range at this year’s show and details of this product will appear on our website shortly after. Please visit us at stand no. N170 and we look forward to seeing you all at the show! VAC Innovation is now ISO Certified!